I wrote a kind of teaser post about H’s project the other day. The big message of this post was that when special interests are supported with opportunity… innovation, problem-solving, and positive development are inevitable! Here is what he’s done!!! I told him we’d buy him the coveralls after he completed the Proton Pack. It seemed like a good way to reinforce project completion, and also to support his creativity. I also made the Ghostbusters crest and sewed it on the shoulder of the coveralls, but other than that this project was his. 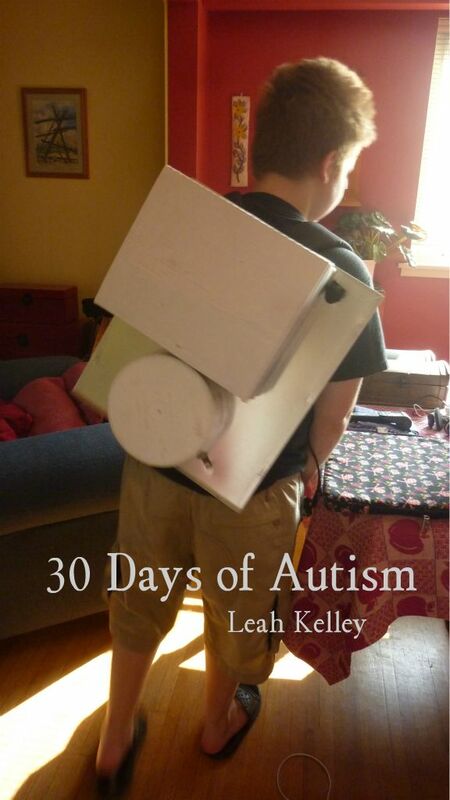 H is so proud of what he has created… and so he should be! 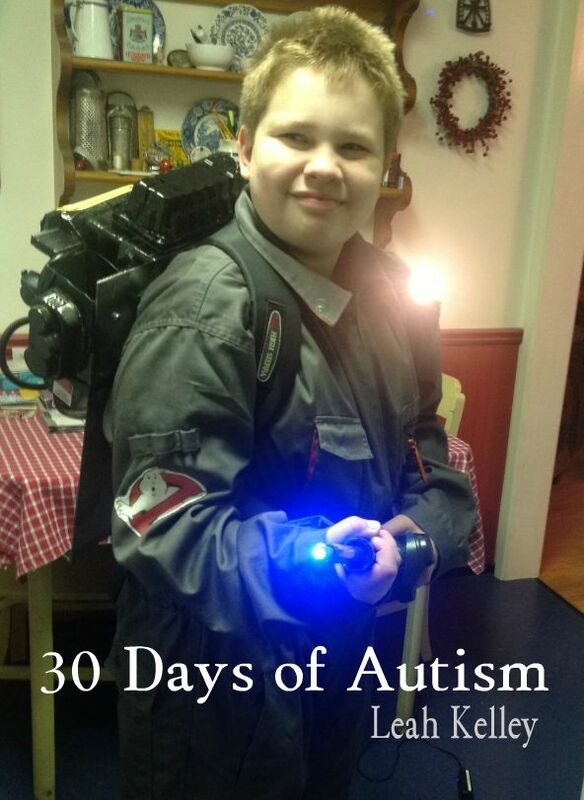 He’s made the coolest ever movie prop! 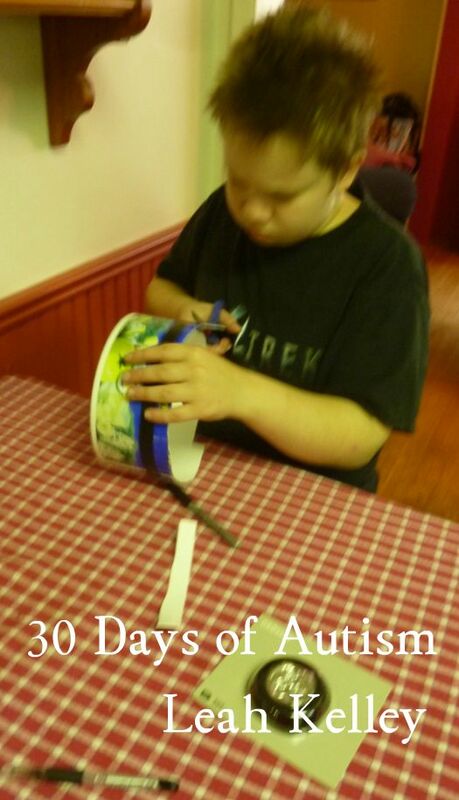 I am impressed with the skills he has used to complete this project. I love LOVE the way a project like this demonstrates H’s strength in spacial reasoning and engineering, so that these areas can be appreciated. And… perhaps best of all, I can finally live free of fear of the basement ghosts… Whew!! 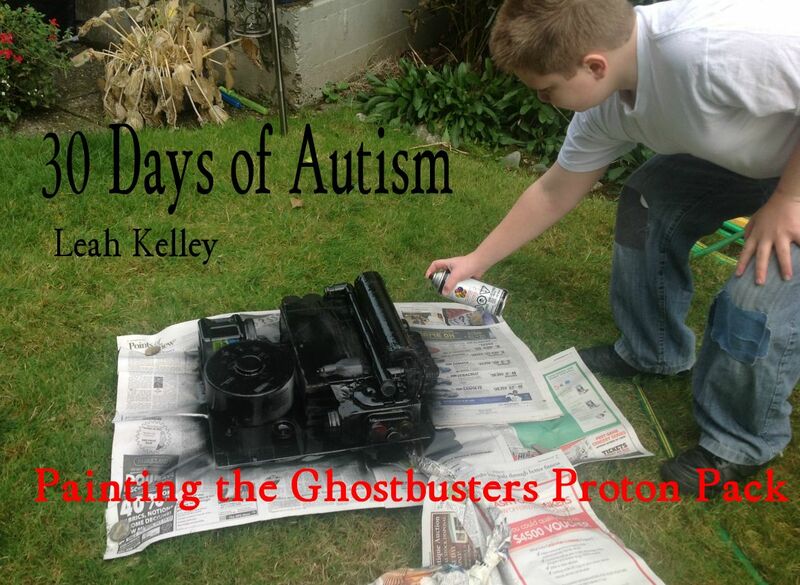 This entry was posted in Autism, self-directed learning, Special Education and tagged coveralls, creativity, engineering, Ghostbuster, Ghostbusters, inventing, Inventor, movie prop, problem-solving, project, proton pack, protonpack, Spacial abilities, spacial reasoning, tools. Bookmark the permalink. 14 Responses to There’s something strange in your Neighbourhood… Who’ya gonna’call?!? H the Creator!! Who you gonna call? I needed him tonight when Puff the Marshmallow Man came treat-a-treating at my door. 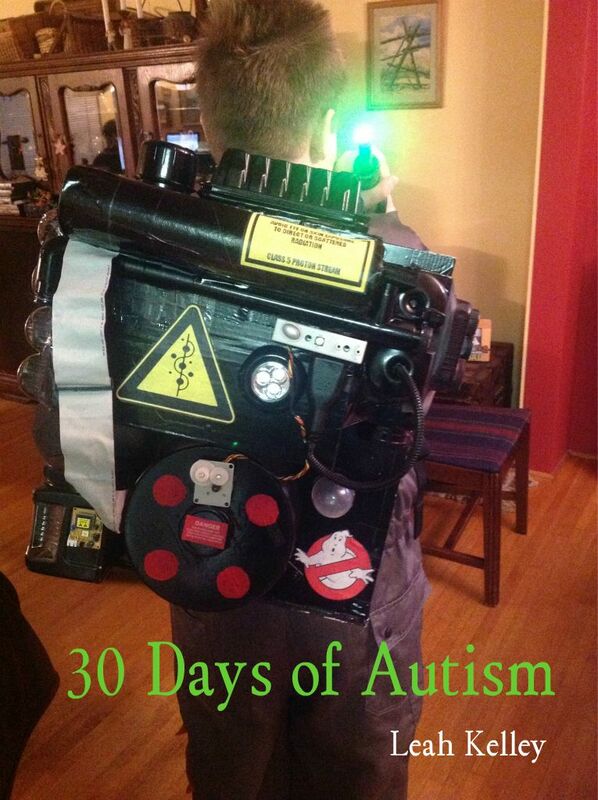 I did see two kids dressed as Ghost Busters, but no costume with such a impressive Proton Pack. Way to go H! Fantastic work! I love it! Great costume, great taste in movies! You guys give me something to look forward to. I can’t wait to see what my two come up with in the future. Happy Halloween to you all! I have seen your haunted house, and all of the other opportunities you give your two to be creative and experience their world. I can hardly wait to see what they come up to next as well! It is going to be amazing! Inserting song here: http://www.safeshare.tv/w/uiCUDSgPjZ Great post!!!! Whatcha mean? Prop? AWOooooooooo! Gonna be great when he gets a hold of a grinder, acetylene torch and . . .
Aaaack… and… I can hardly wait!! (Can you say conflicted?!?) Aaawooooooooh! Who ya gonna call? This is so cool!! 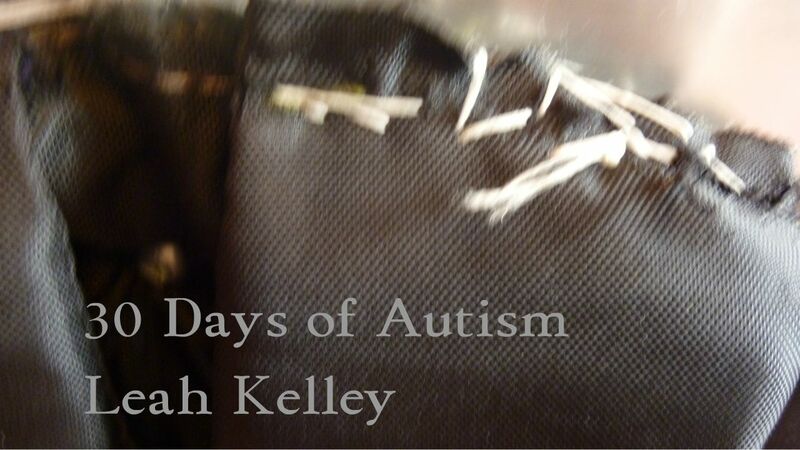 I pinned it on our Play to Learn pinboard. Awesomeness!! Very kewl! There’s nothing like something that is custom made. Before you know it, the sky will be the only limit to what he can make. Please continue to encourage H! Thank you! Yes! We will definitely continue to encourage H and give him piles of junk with which to muck about, create, and explore!